Merseyside Ambassadors (MA) is our exciting new programme, based in Liverpool, but serving the whole of the Merseyside region. The training programme provides people with the skills to cater for the area’s rapidly growing visitor numbers. 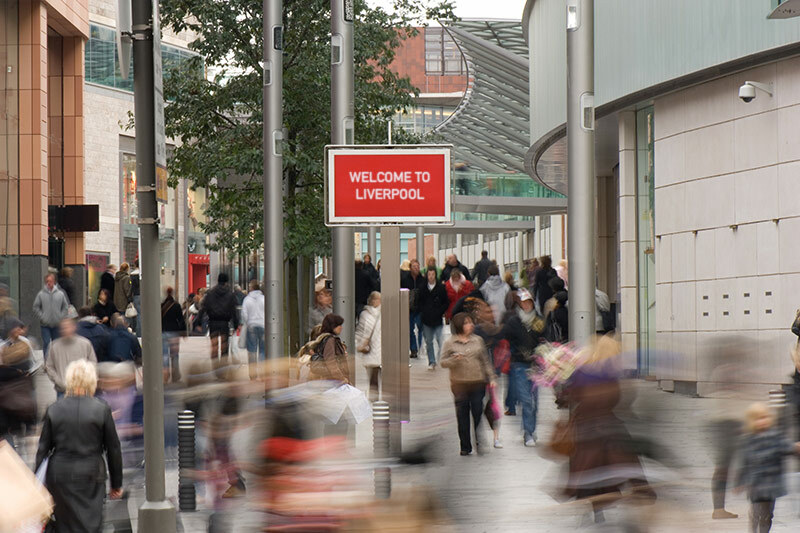 The Visitor Economy in Merseyside is booming, and growth figures suggest a significant and continual growth to 2025 and beyond. Employers within the sector have a significant demand for employees and this demand will continue over the coming years. The Merseyside Ambassadors (MA) scheme is a training programme to develop your skills so that you can be welcomed as a valuable employee to any of the many organisations that are in the Visitor Economy. The programme is based in Liverpool, but serves the whole of the Merseyside region. The Merseyside Ambassadors brand is recognised by many employers throughout the region who participate with us in providing short periods of work experience with the aim to find great new employees. The programme is a short course lasting for 4 weeks. It will provide you with some foundation level qualifications which are valued by employers. We will also provide you with real life work experience to give you a taster of what it’s like to work in this sector, as well as some experience that will be relevant for job hunting and future roles. Not currently be in any type of paid employment and looking for work. 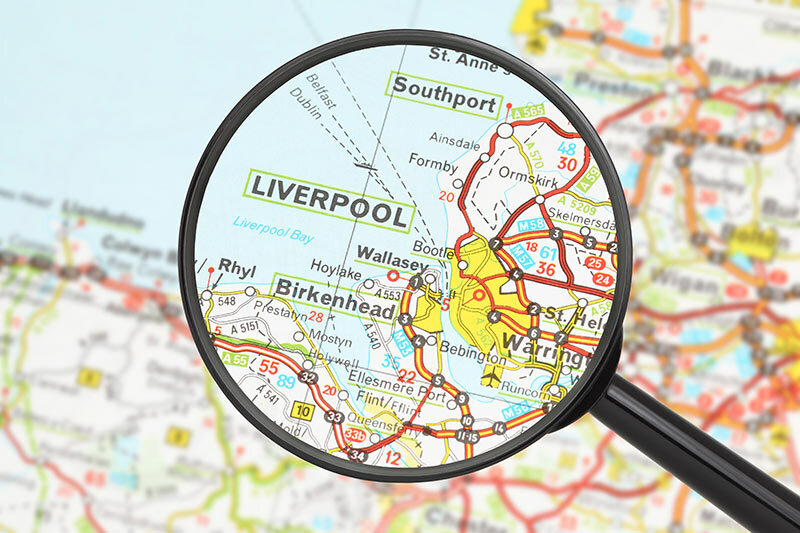 Looking for a career in the Visitor Economy Sector in the Merseyside region. Want to know more about the MA Programme?